Looking for the best Ringgold dentist? We can help! 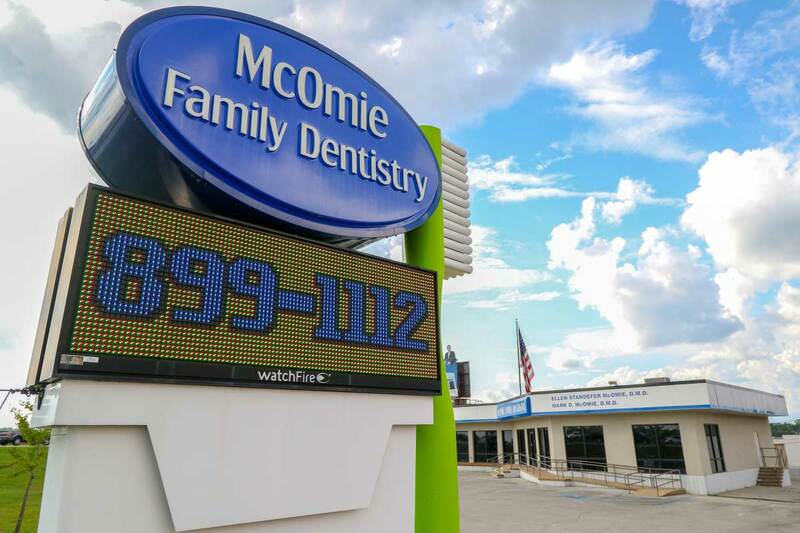 McOmie Family Dentistry located just minutes from Ringgold, GA has been serving patients in the Catoosa County area for several years. Our number one priority is providing your whole family with a healthy amazing smile. We are a dedicated Ringgold family dentist delivering the individual, trusted dental care that you and your family deserve. Our dental team not only provides excellent care but complete information that will assist you to make educated choices about your dental health needs. At McOmie Family Dentistry, we offer the finest Ringgold dental service available anywhere in Georgia and the surrounding Tennessee area. 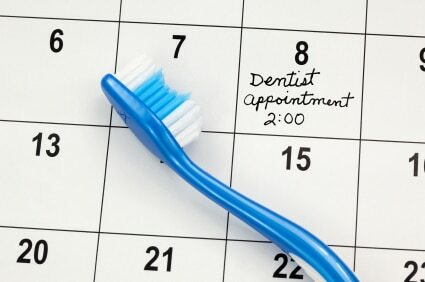 We are experts in general, cosmetic, restorative, and preventative dental services to serve your entire family. Our goal is to assist every patient from Ringgold, GA not only achieve, but maintain long-term oral health and an astounding smile. Visit your new Ringgold cosmetic dentist today!